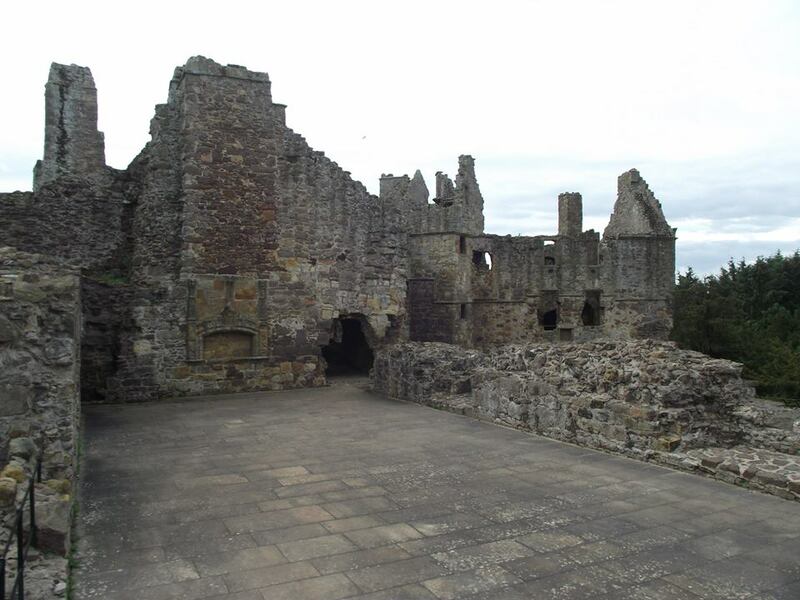 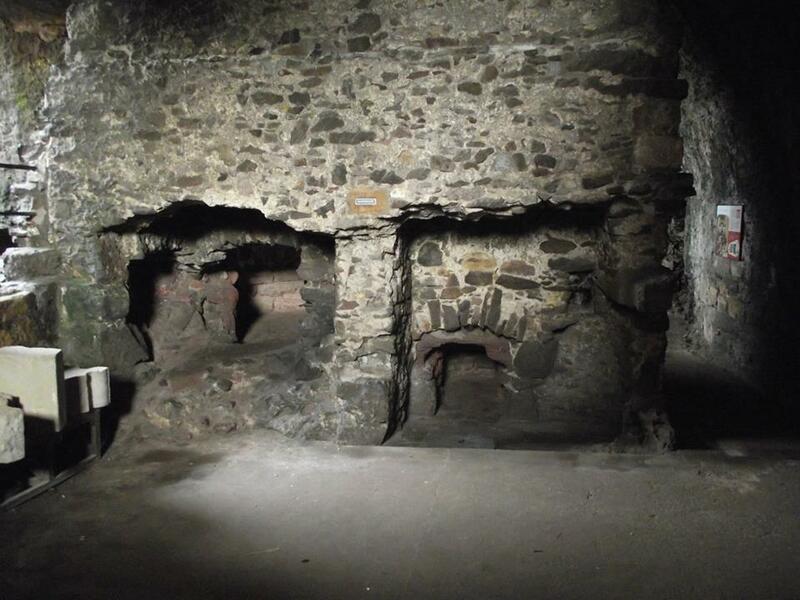 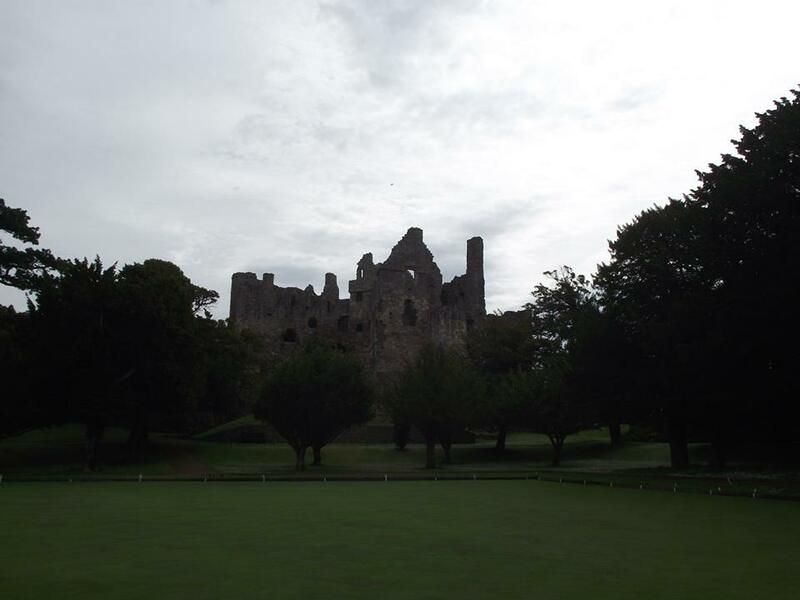 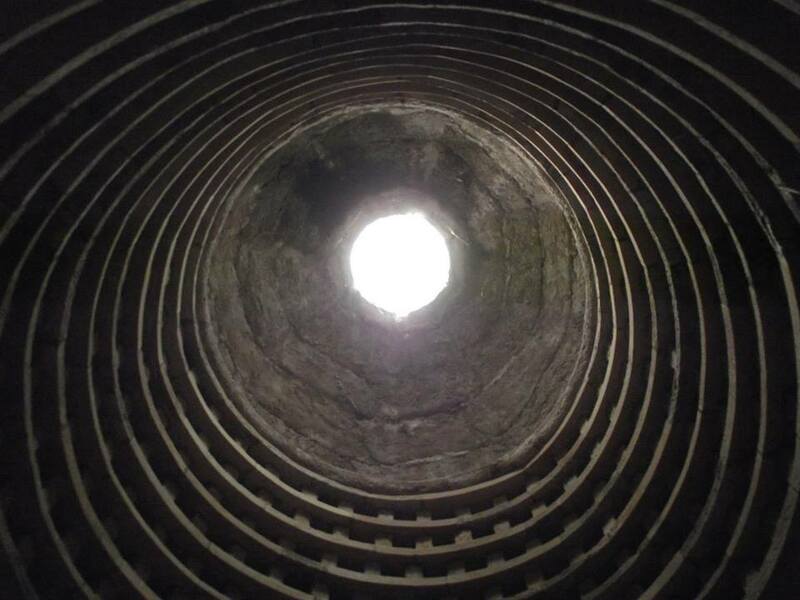 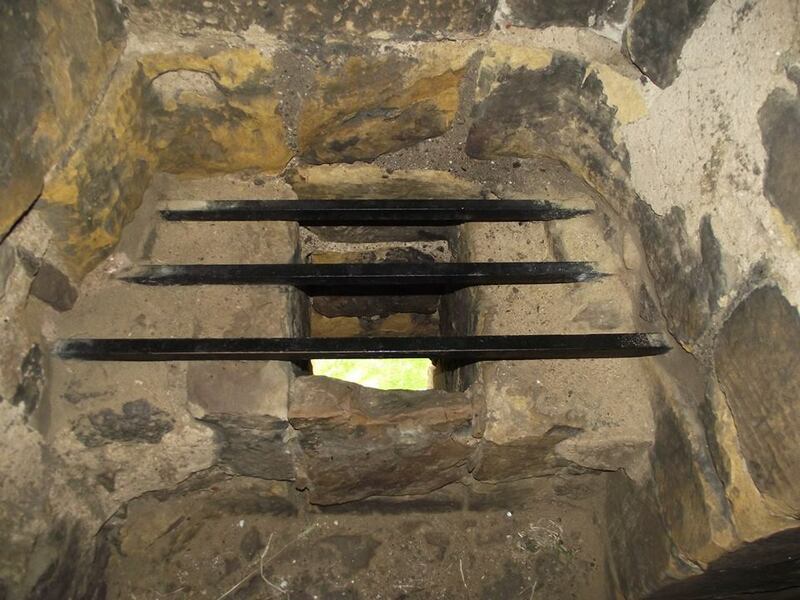 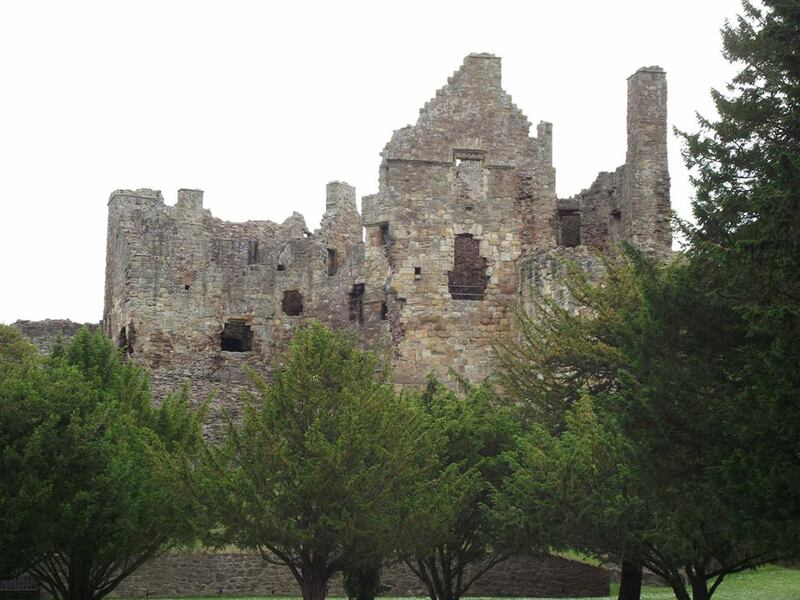 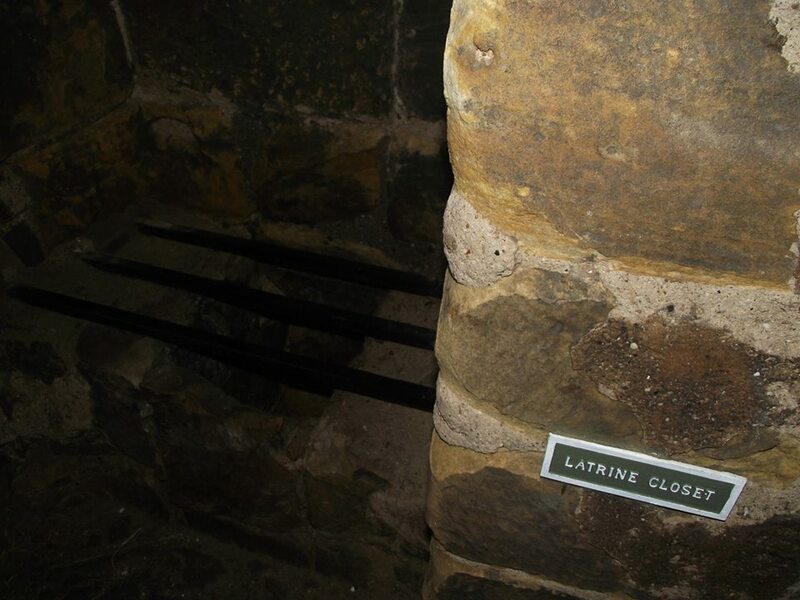 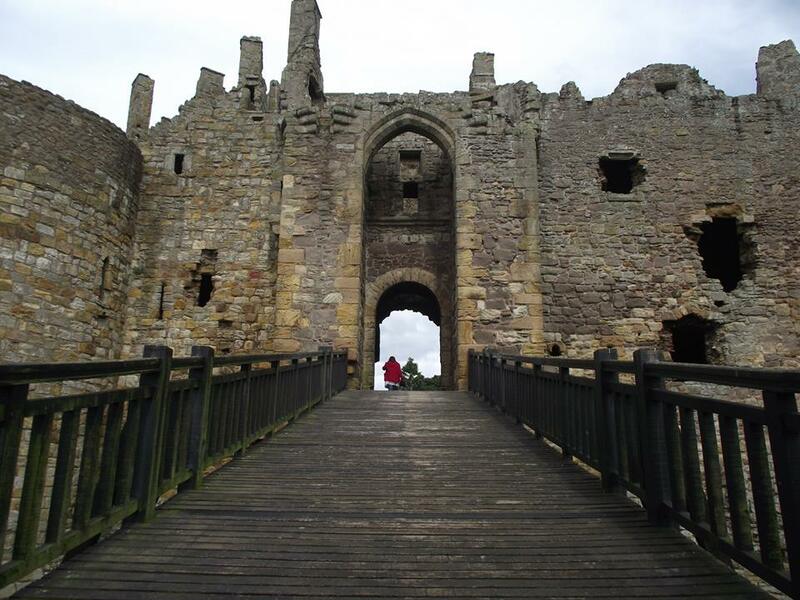 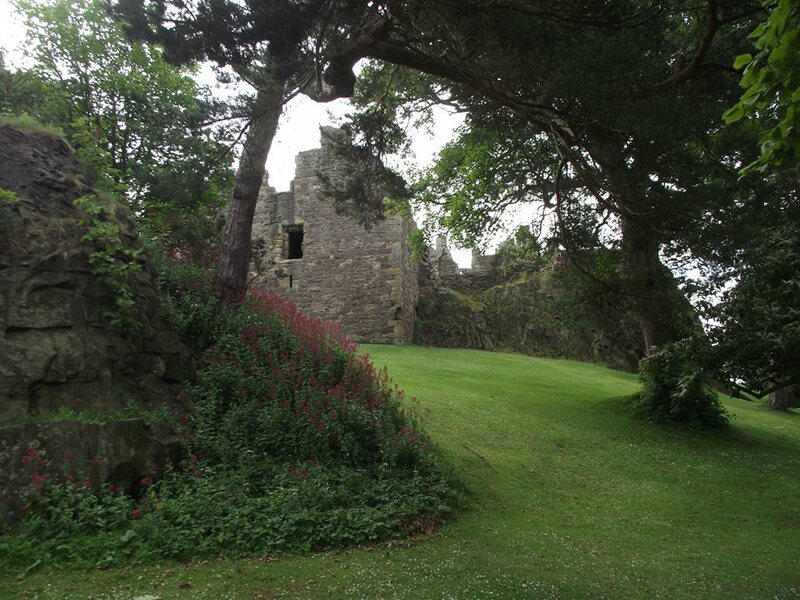 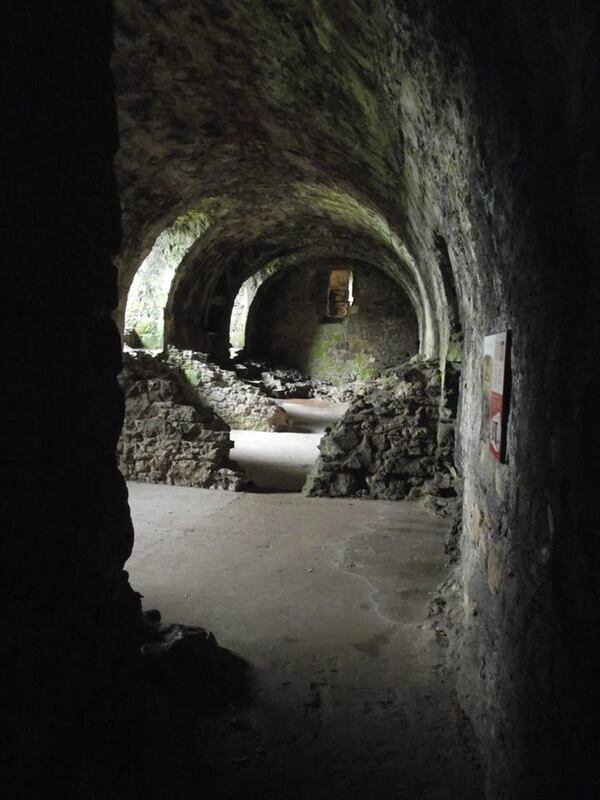 Dirleton Castle has graced the heart of Dirleton since the 13th century. 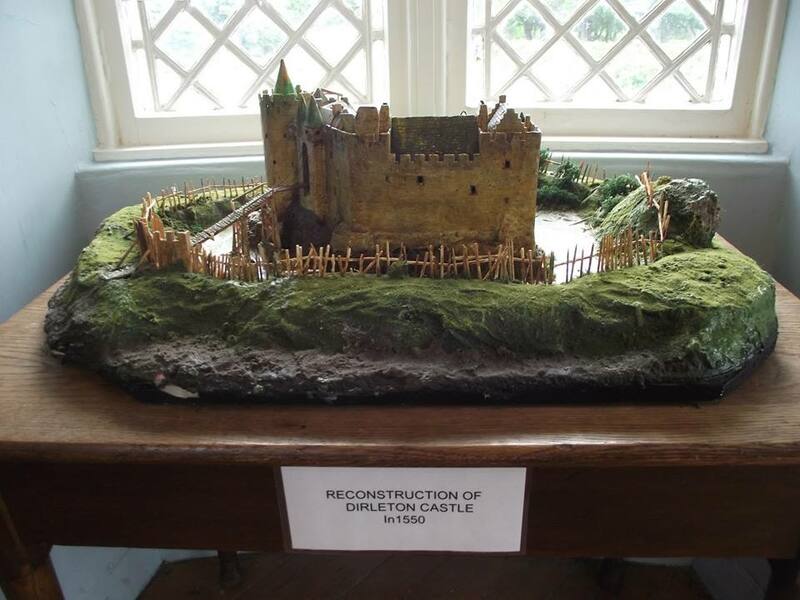 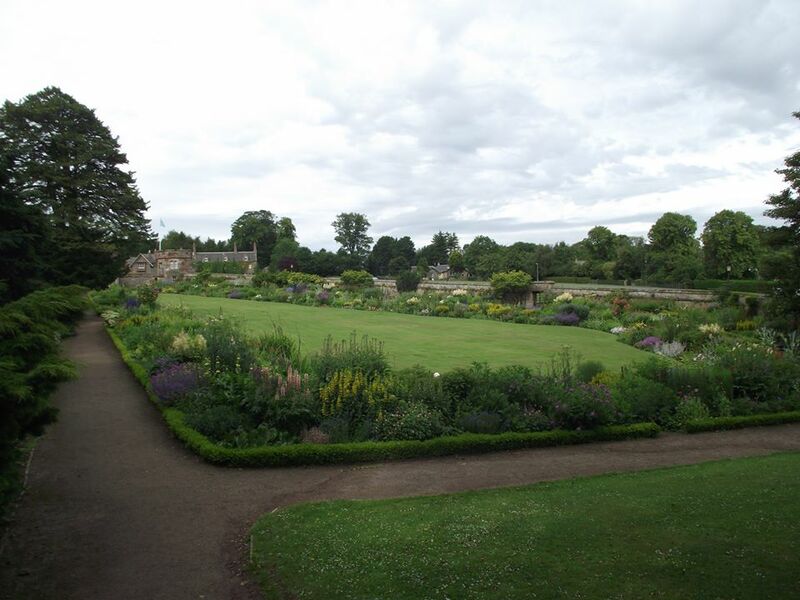 For the first 400 years, it served as the residence of three noble families – the de Vauxes, Haliburtons and Ruthvens. 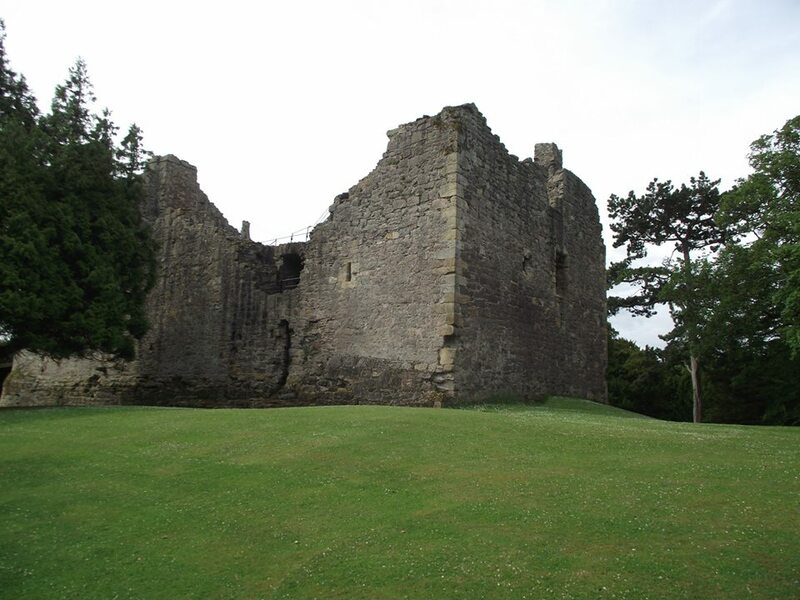 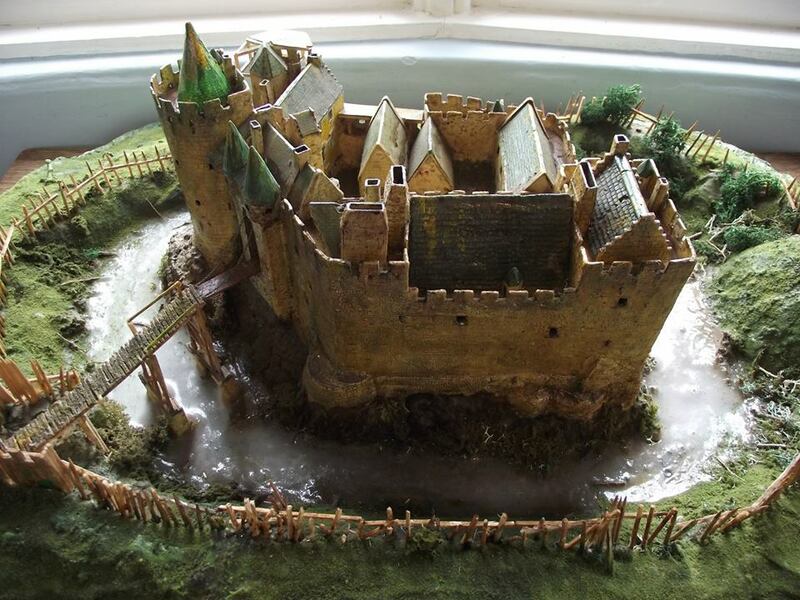 The subsequent downfall of the Ruthvens saw the castle abandoned as a noble residence.